CHARLESTON, SC (WCSC) - The average price per gallon of gas in South Carolina is more than a nickel higher this week compared with last week. Motorists were paying an average of $2.01 per gallon Sunday, 5.2 cents higher than the past week, according to GasBuddy's daily survey of 3,028 gas outlets statewide. Several outlets across the Lowcountry have gas at just below the two-dollar mark, with a St. George gas station selling gas at $1.95 per gallon as of 9:34 p.m. Sunday, GasBuddy found. The national average rose 7.6 cents to $2.25 per gallon. "Prices at the pump are starting to heat back up, mostly driven by a rebound in crude oil prices," said Patrick DeHaan, senior petroleum analyst with GasBuddy. GasBuddy says South Carolina prices are up 11.6 cents in the past month, but are down more than $1.07 per gallon from the same day in 2014. The national average increased 17.5 cents per gallon since January and stands more than $1.10 per gallon lower than this day one year ago. California, Arizona, Oregon, Florida, and Washington saw the largest increases in the last week, with per-gallon pricing jumping more than a dime. DeHaan says gas stations in Los Angeles and San Francisco are switching over to cleaner-burning gasoline, leading to the increase in prices. The rest of the country will make that switch over the next few weeks and months, DeHaan says. "I'm also starting to hear more frustration from motorists about rising prices," DeHaan said. 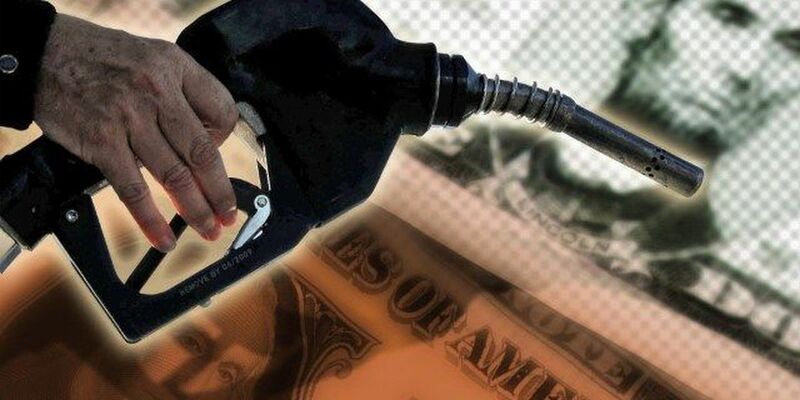 While he says those concerns are well-rooted, motorists can take solace that gas prices this summer are still expected to be about a dollar lower per gallon than last summer.